Online ordering menu for Susie Lai Chinese Restaurant. 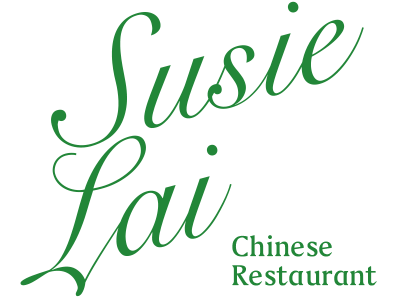 Susie Lai Chinese Restaurant is the stop in North Miami Beach for authentic Chinese food. Our menu features Szechwan Chicken, Mongolian Beef, and Shrimp in Garlic Sauce. We also serve Soup, Lo Mein, Pad Thai and more! Find us west of Maule Lake at the corner of NE 186th Street and 19th Avenue. Shops at Skylake is just across the street. Order online for carryout or delivery!